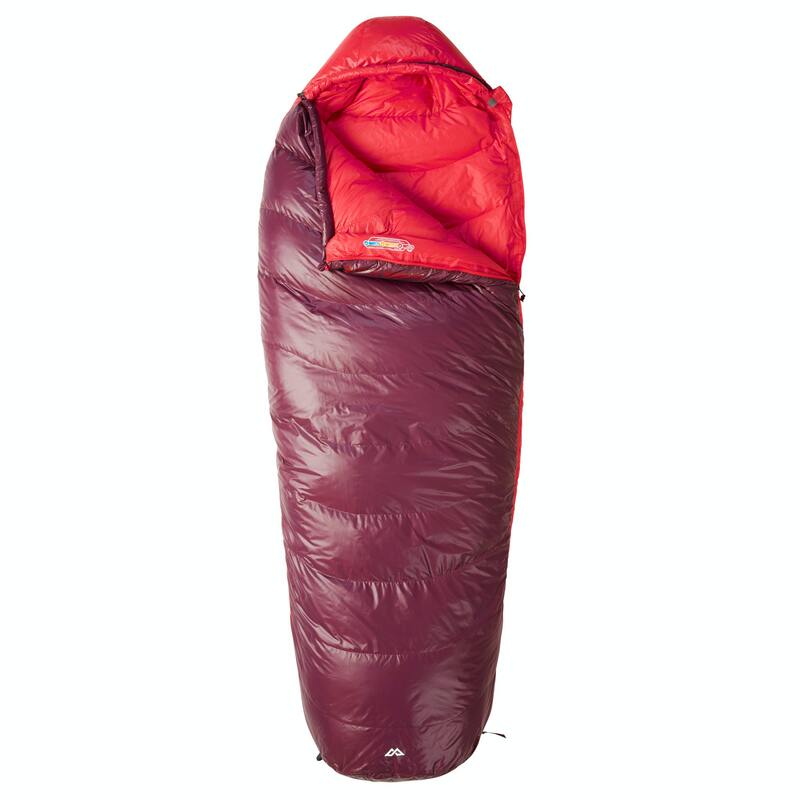 The Columbus Women’s Down Sleeping Bag is our most adaptable women’s sleeping bag. The down fill has a great warmth to weight ratio – perfect for backpackers, campers and hikers in moderate climates. The lightweight properties of down make it extremely compressible to optimise pack space while still retaining its natural warmth and insulation. Need a down care cleaner to keep your down gear immaculate?